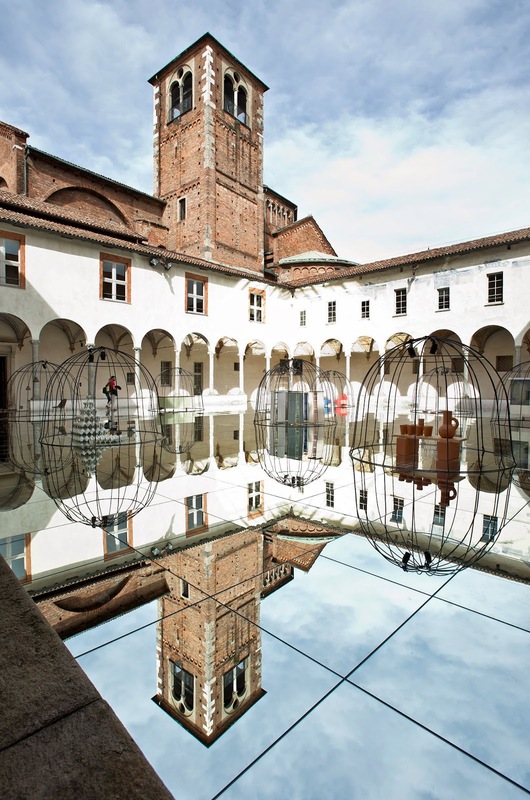 No, I did not go to Milan this year but rumor has it that especially Danish design was well represented. 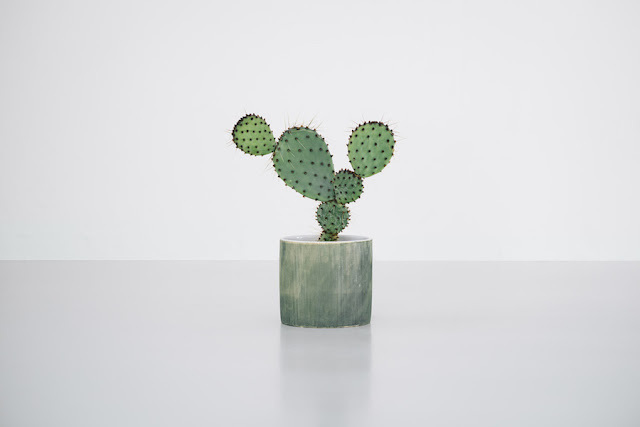 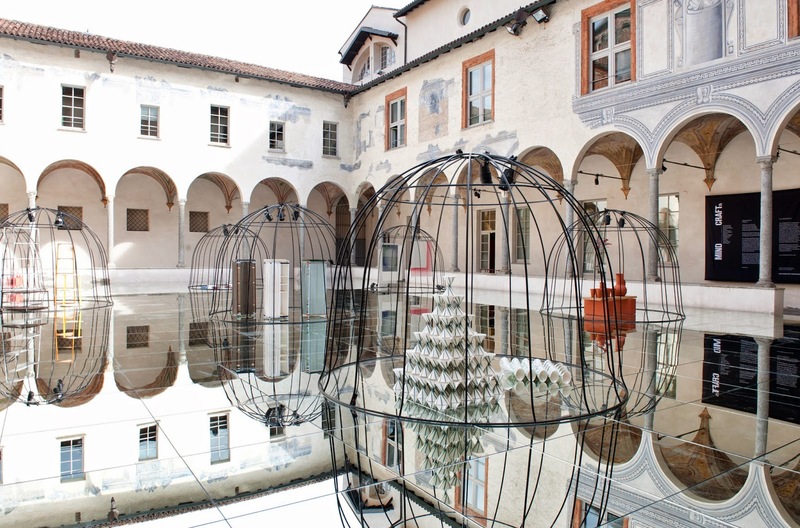 Their Mindgraft-exhibition presented a new selection of the best Danish craft and design in a spectacular historical venue in the centre of Milan. 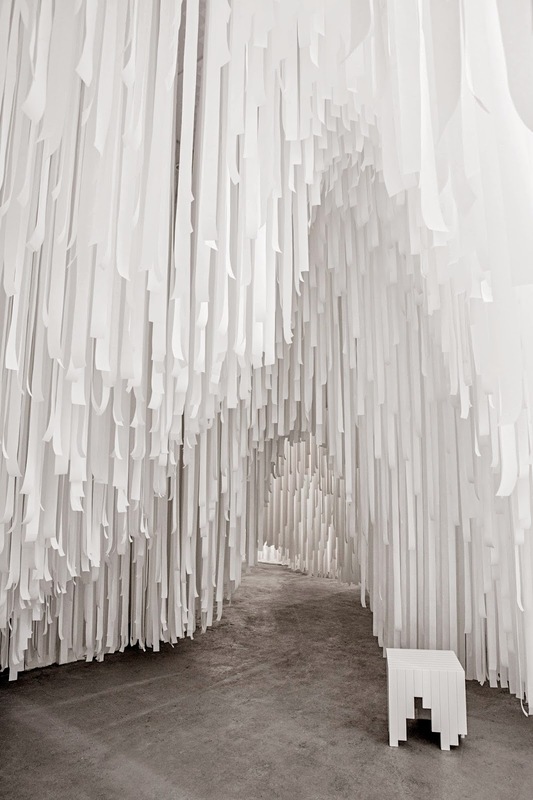 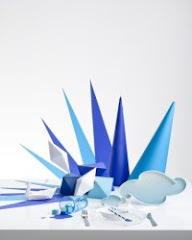 Another installation much spoken about was white collaboration between Snarkitecture and Cos.